Uber announced today that it’s acquiring Jump, a dockless bike-sharing service that recently launched a small fleet of bikes in San Francisco. Jump had previously partnered with Uber on a pilot program that allowed Uber users to book electric bicycles through its app. That partnership appears to have paid off—although terms of the acquisition were not disclosed, TechCrunch reported that the deal could be worth more than $100 million. One hundred Jump employees will join Uber as part of the deal, with the aim to launch its bike service, currently active in San Francisco and Washington, DC, globally. 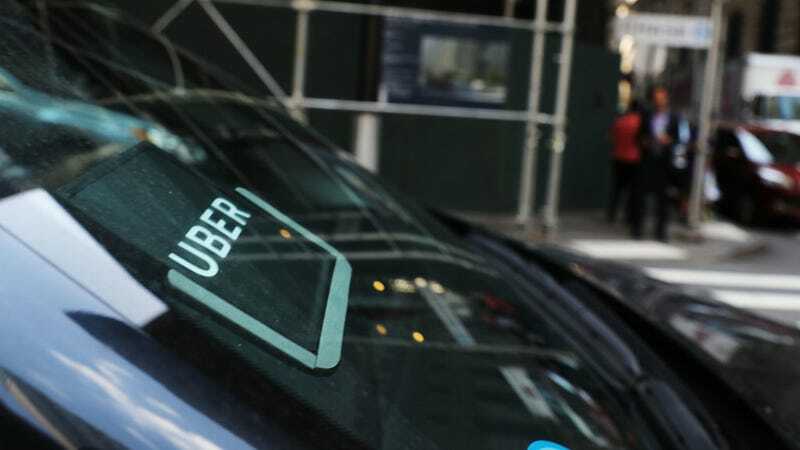 Uber will take over some of Jump’s business operations, including human resources and finance. Uber’s move into bike-sharing follows studies that found ride-hailing companies are increasing congestion in many already congested cities. Uber told the New York Times that the company is using data harvested by its ride-hail app to determine which neighborhoods are the best place for its new bikes.